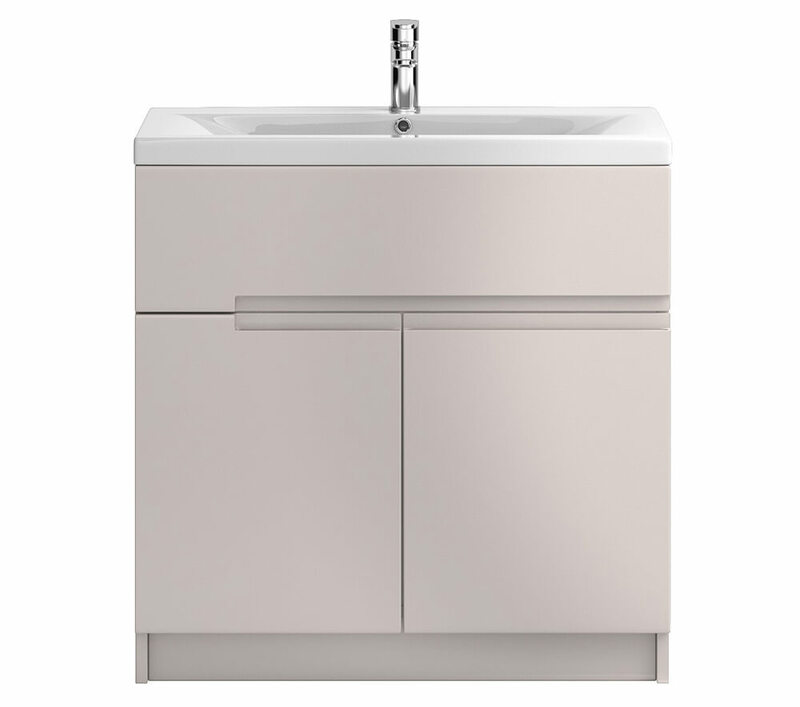 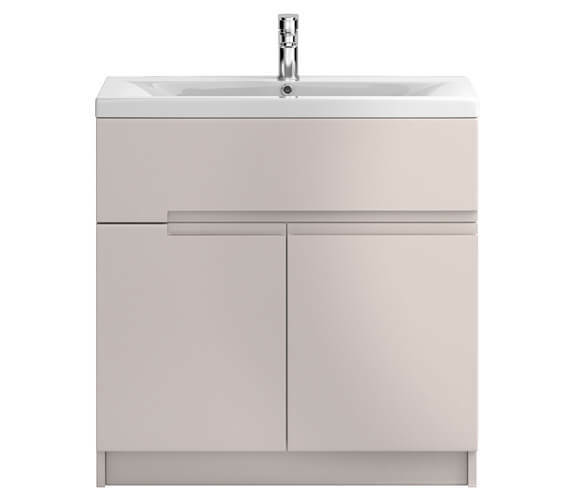 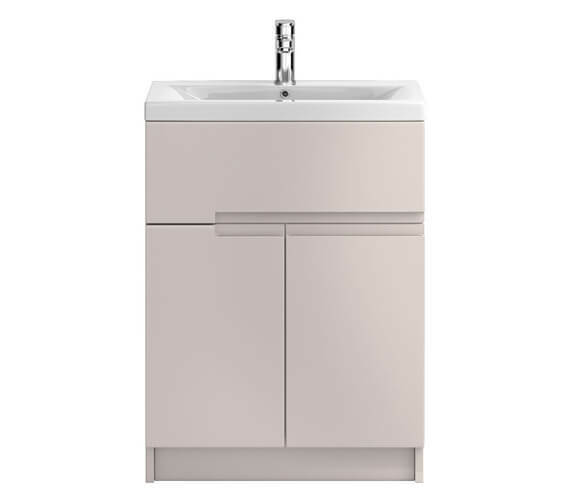 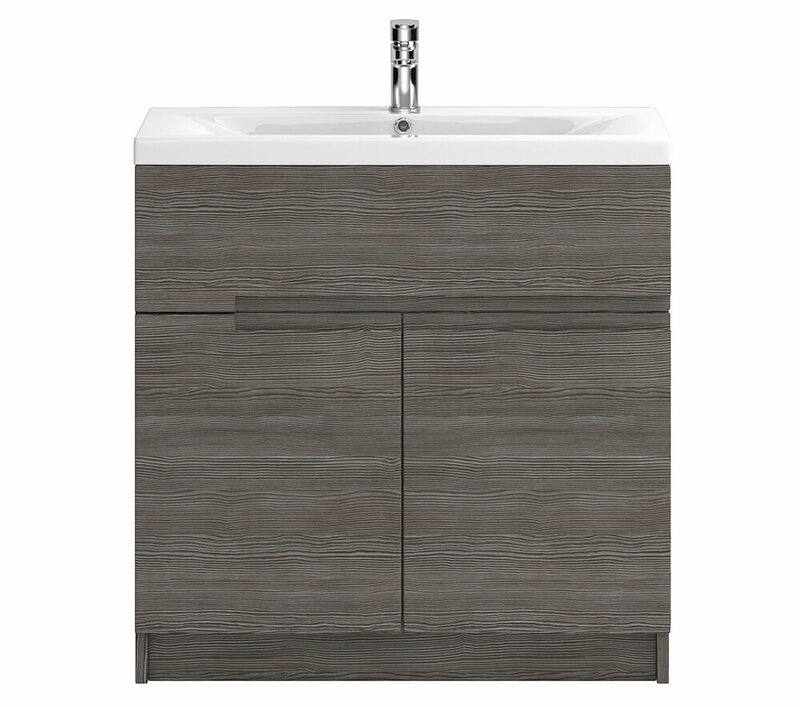 The Hudson Reed Urban Unit with Basin sports a crisp appearance with a highly functional form. Mounted to the wall and fitted with two 2 Doors, 1 Drawer Unit with integrated handles. 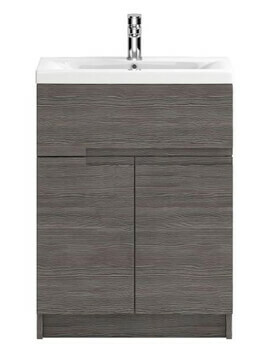 Complete with slimline ceramic basin, this unit makes a fine focal point for the bathroom space. 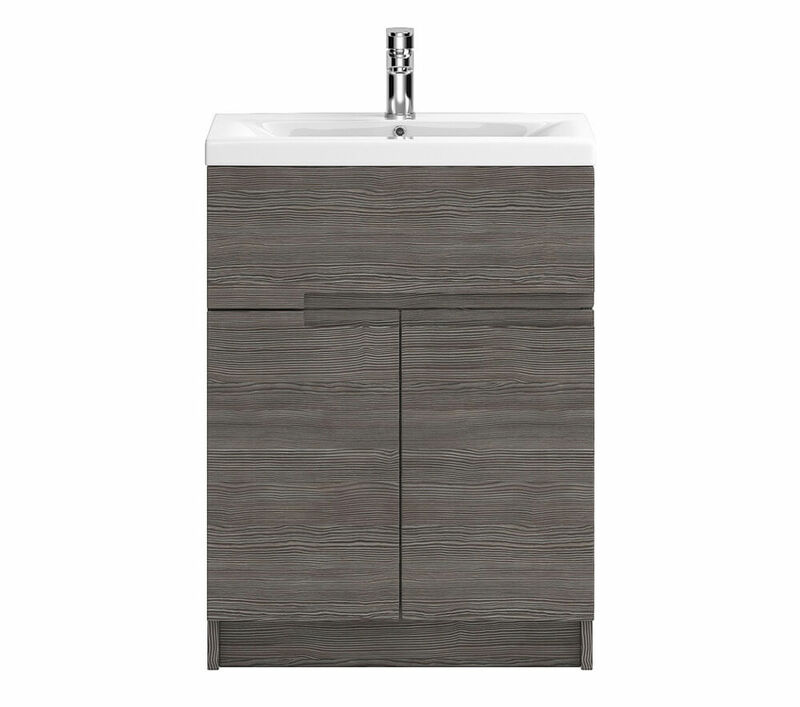 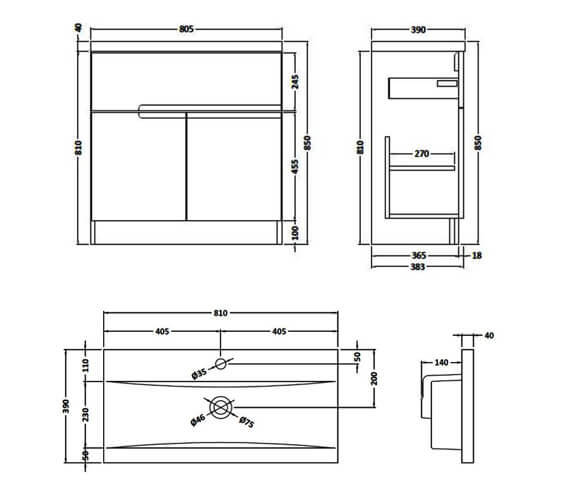 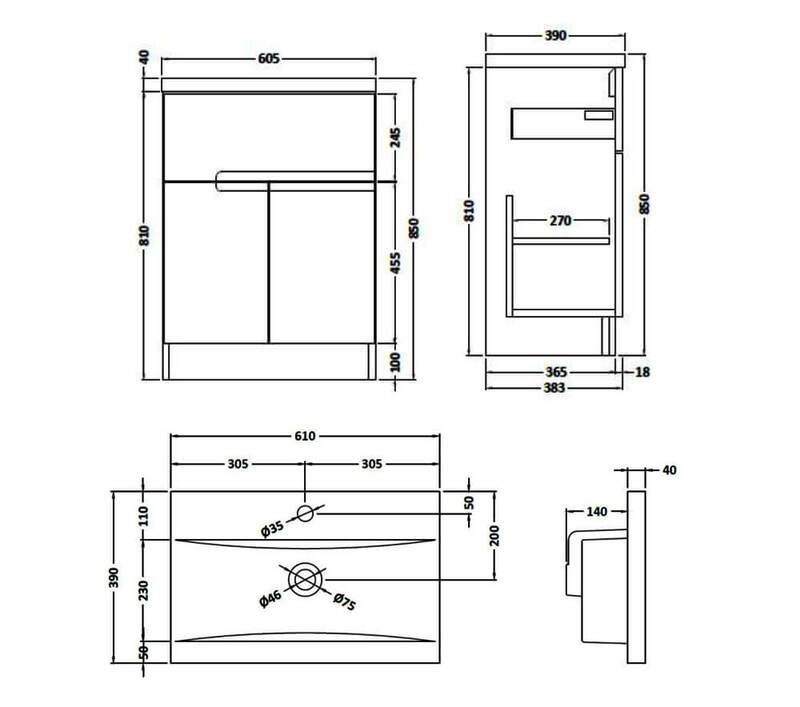 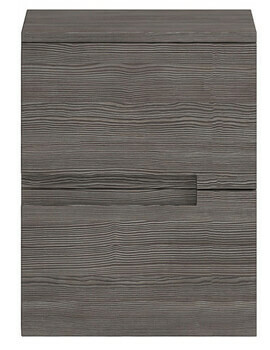 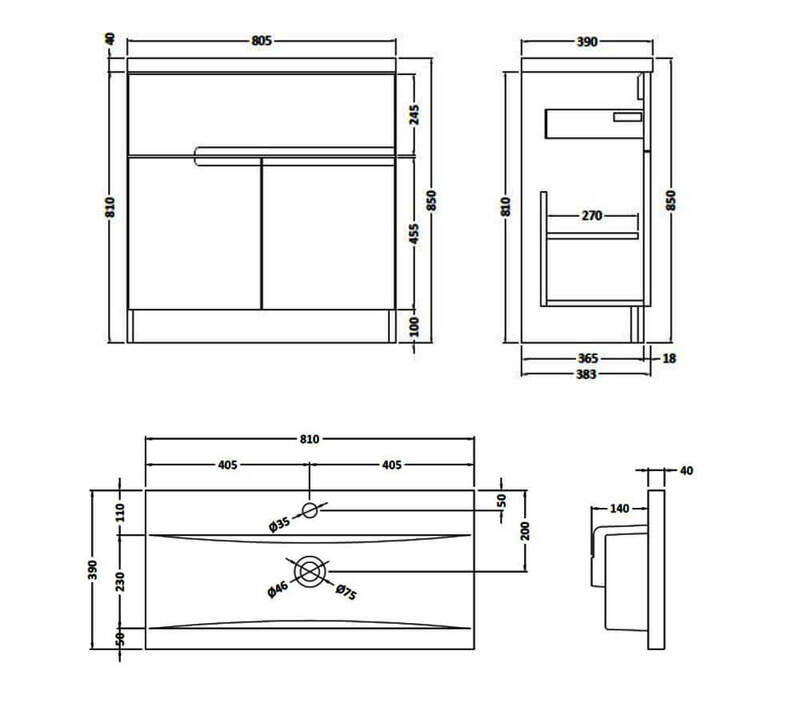 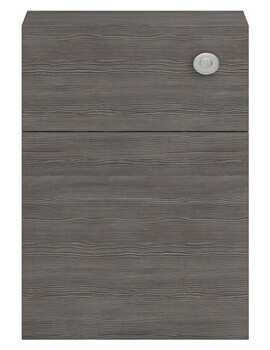 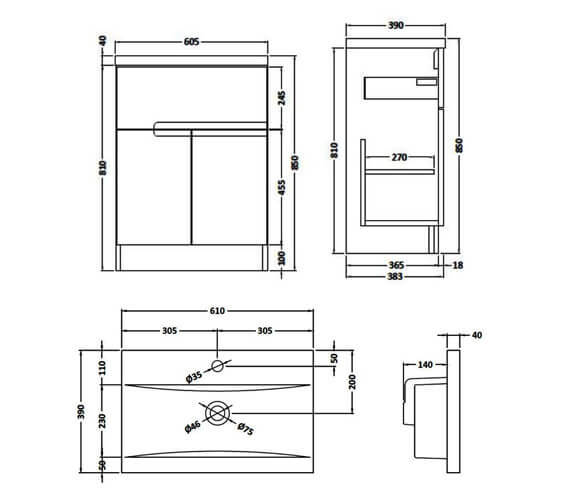 Twin soft-closing doors and drawer allows ample storage space for bathroom toiletries. 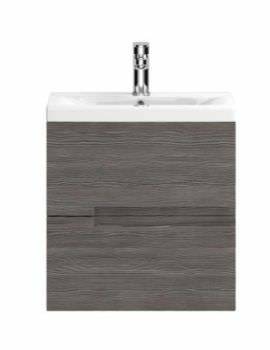 The rigid basin is easy to install and carries 5 years of guarantee from the manufacturer.